The Sequoia model boasts the highest tested efficiency of any stove in North America. With an EPA listed efficiency of 84%, the Sequoia edges out several other large catalytic stoves for the top honors. 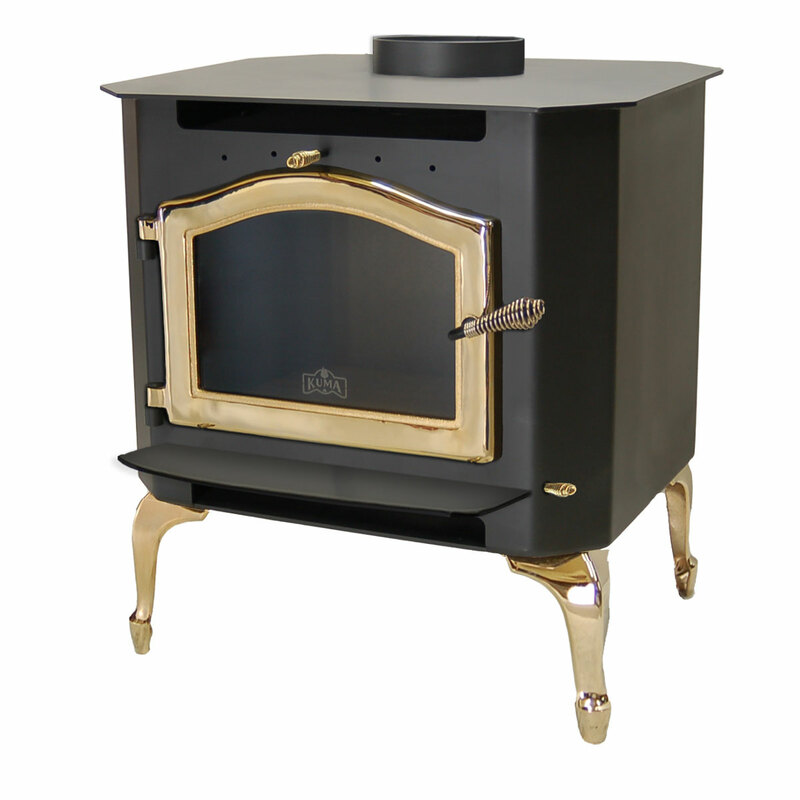 The Sequoia is also one of the top BTU producing stoves ever made, with the ability to comfortably heat up to 3500 square feet. And lastly, the natural convection of the Sequoia has to be seen to be believed. The volume of air being moved by the stove's design, without the help of a blower, is truly remarkable. 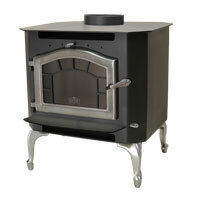 Since you do not have a dealer in your area, you may configure your stove below and purchase it online. Your satisfaction is always guaranteed. 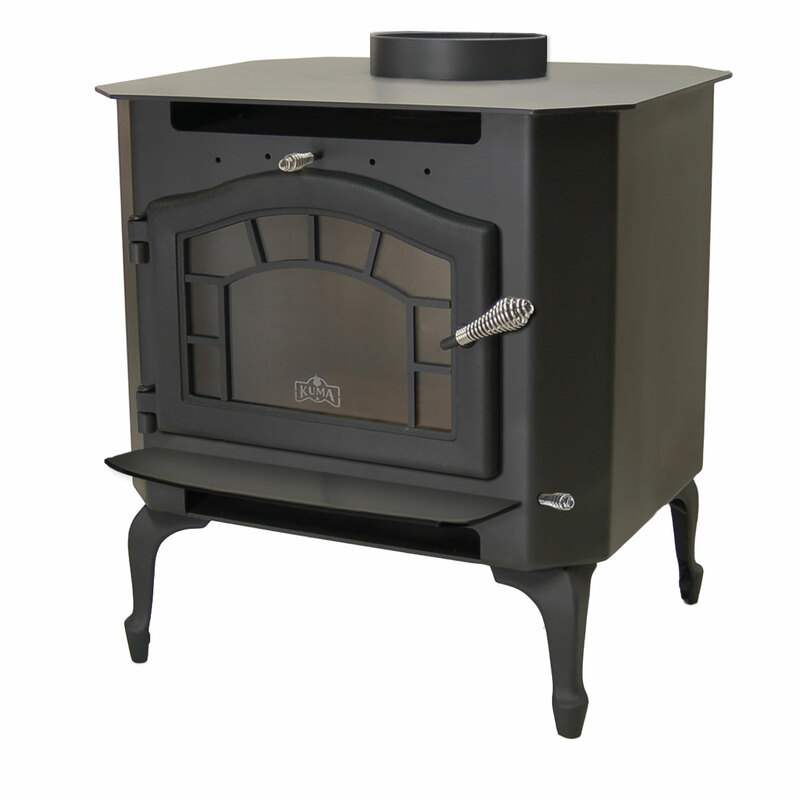 Upon receiving your new Kuma Stove, if you're not completely satisfied with it's quality and appearance, we'll arrange for, and pay the return shipping. 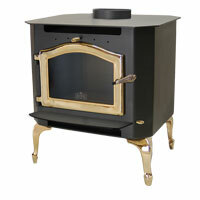 When we receive the stove back, we'll give you a 100% refund, including the original shipping cost. The top features of every Kuma product are: Quality, Warranty, and Service. Kuma is proud to say that the products we manufacture are of the highest quality available. And, our industry leading warranty is merely an extension of our commitment to quality, and the kind of warranty that should be expected with a first class product. Finally, our great customer service is based on trust. When you purchase a Kuma product, you trust it to perform as advertised, and you trust us to give you the customer service that you deserve. That's important to us, and we promise that our products and our service will deliver. 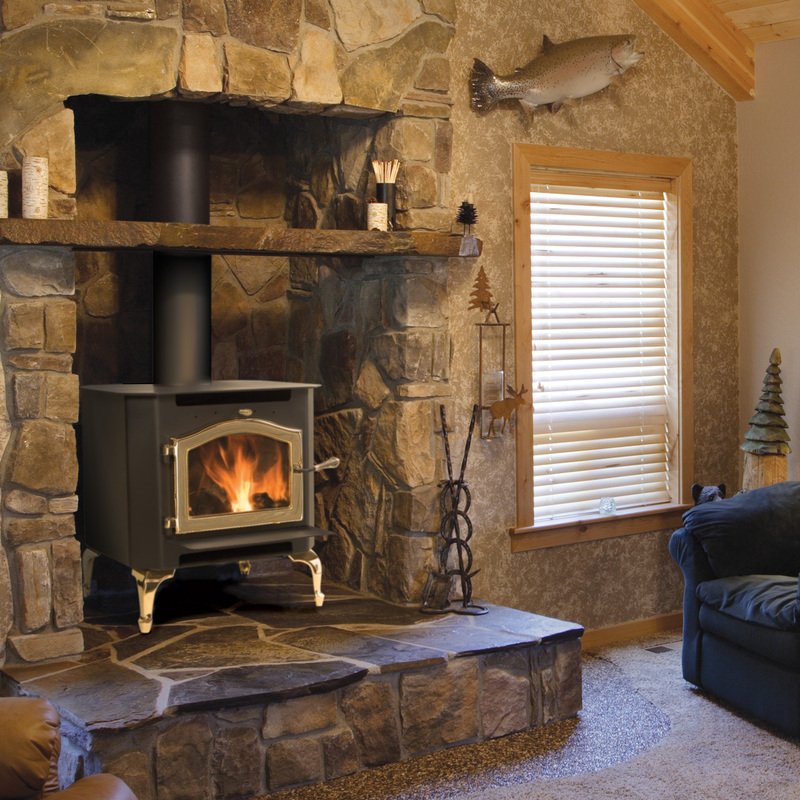 When purchasing direct from Kuma, consider hiring a certified chimney professional for the installation of your new stove, and be sure to check with your local building officials regarding the necessity for a proper permit and inspection. You can find properly trained installers at nficertified.org or csia.org. 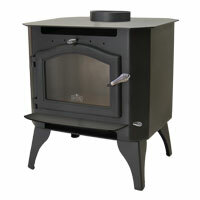 Excellent product, probably produces 10% more heat and saves about 10% on wood consumption compared to my old stove. no dealer, so you suggested that i have a certified chimney sweep install. they did a great job. This puts out an amazing amount of heat. Sure puts out some serious heat. Very happy so far. Thanks. KUMA is unsurpassed in responsiveness to customer needs.